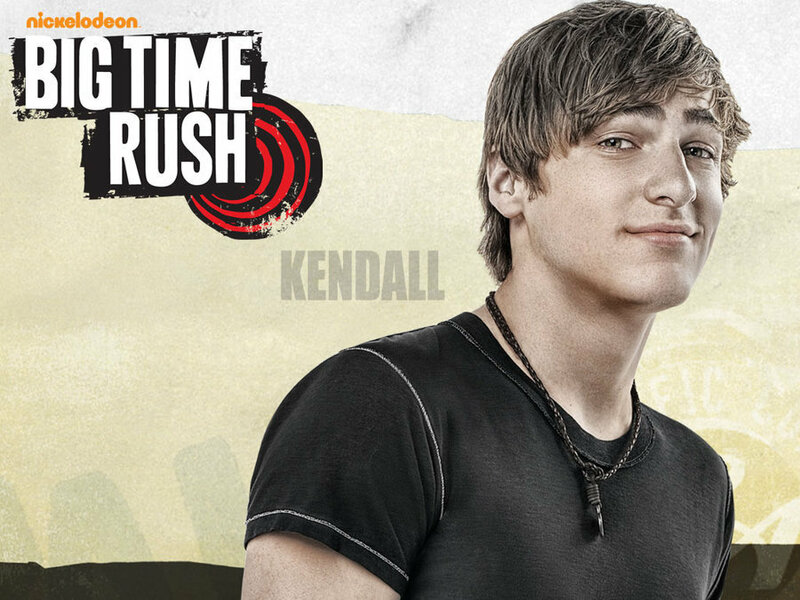 Kendall 壁纸. . HD Wallpaper and background images in the 派对男孩 club tagged: big time rush kendall.